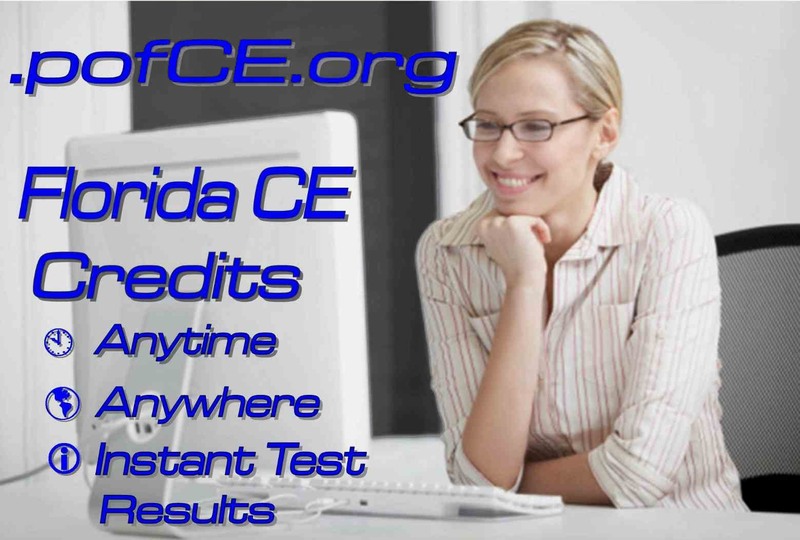 Professional Opticians of Florida is committed to continuing our proud tradition of offering only high-quality education with our “home study” courses that are hosted on pofCE.org. Only top instructors in the optical profession were asked to research and write courses that are interesting and relevant to you. Each course has been reviewed by a panel of experts to ensure that all information is the most accurate and up-to-date. To order courses, you will need to login to register and pay (online courses are free for POF members). Your email address is your user name and password is the same as the one you use to log into pof.org. If you are a first-time pofCE.org user, set up your own password-protected account by selecting “Sign up for an account”. You will create a user-name and gain access to our online courses by providing your name, address, and Florida license number. After you have created an account, select “Log in now” to choose your course(s). Now you're ready to purchase the course you need, complete the course exam, and receive a certificate of completion. It's that simple!